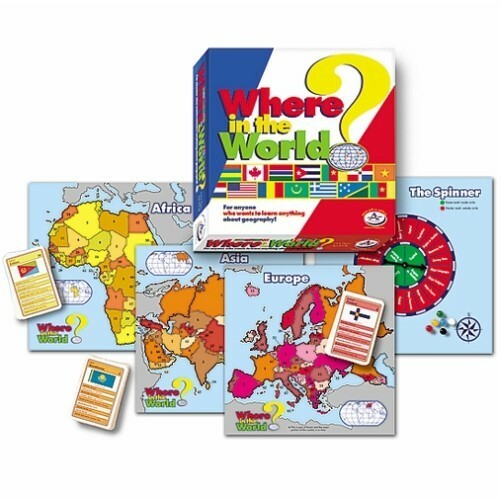 Where in the World Geography Game by Talicor is one of the best kids geography board games around. 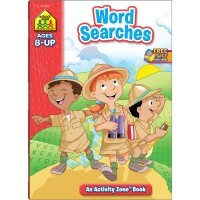 Explore the entire world, without ever leaving home! 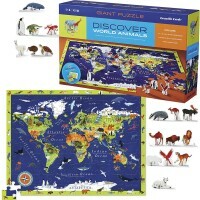 Where in the World Geography Game by Talicor is one of the best geography board games around. 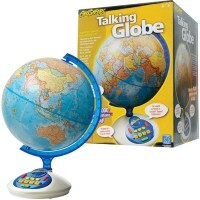 Talicor first introduced Where in the World Geography Game over 20 years ago, and it's still a huge hit with kids today! 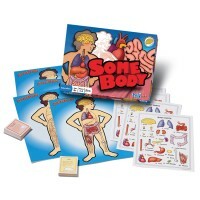 The updated game features six levels of play, making it great for kids of all ages and skill levels. 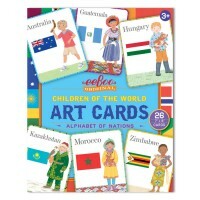 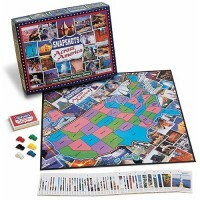 As you play you'll learn the names, locations and many facts about all 196 countries. 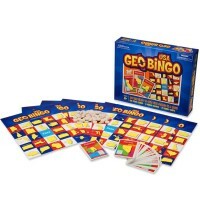 This exciting board game, offered by Educational Toys Planet, includes 6 region maps, 196 country cards, 6 wild cards, 1 spinner, and 1 reference board featuring Earth's major bodies of water. 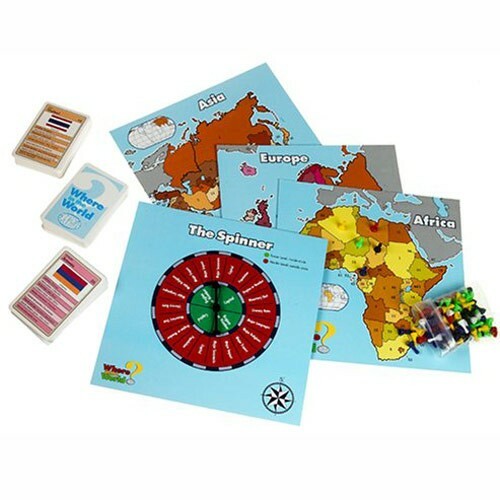 This game is perfect for any classroom or family play time and is a great way to teach your children about social studies around the world. 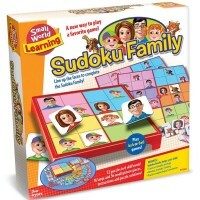 Gather 2-6 players and get ready for an incredible international adventure! 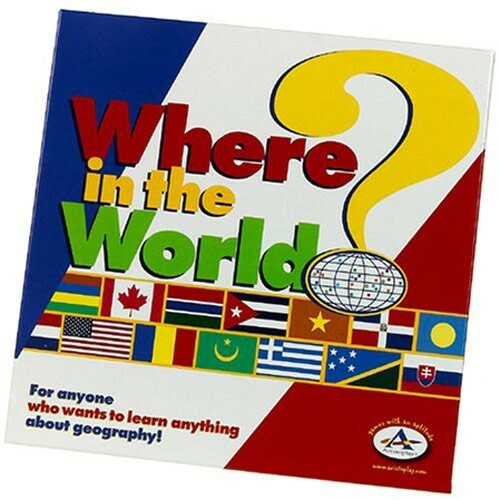 Write your own review of Where in the World Geography Game.